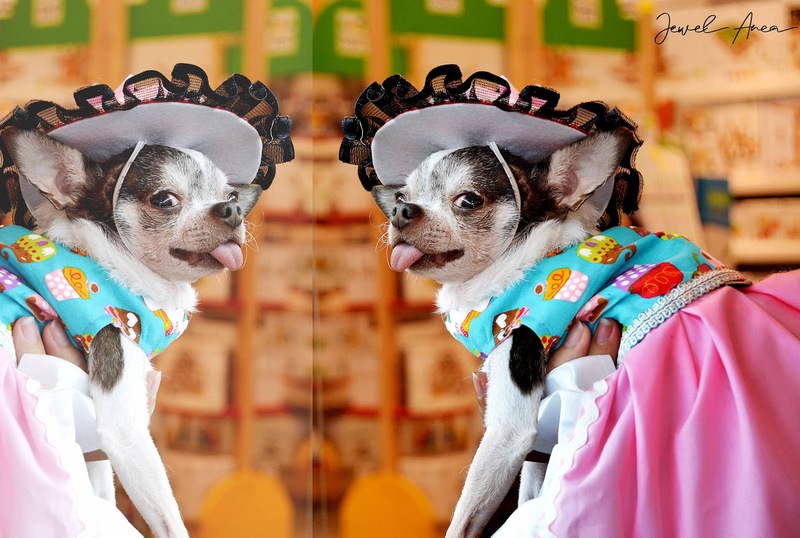 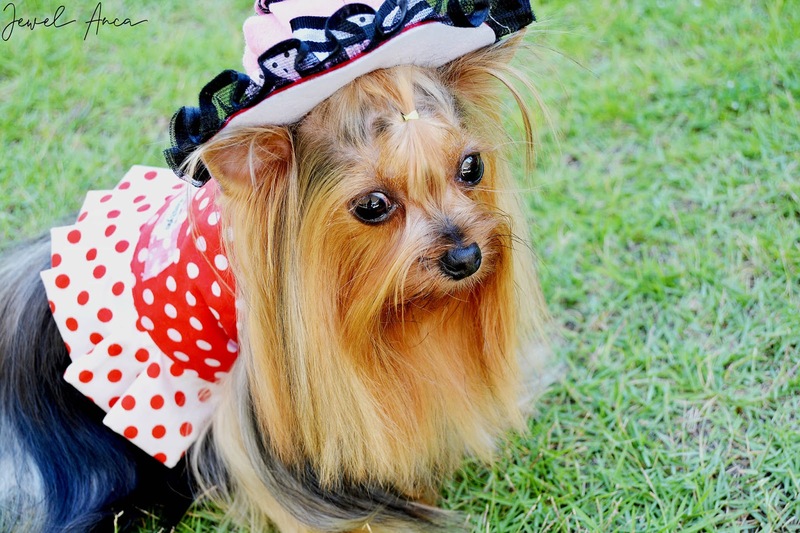 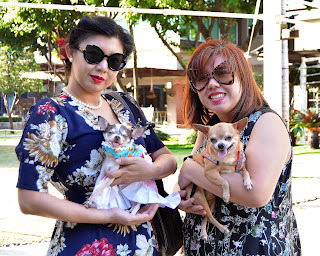 Pet Fashion and Trends Philippines: Dogs in the High Street! 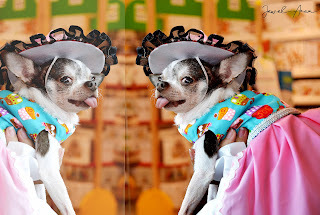 Dogs in the High Street! 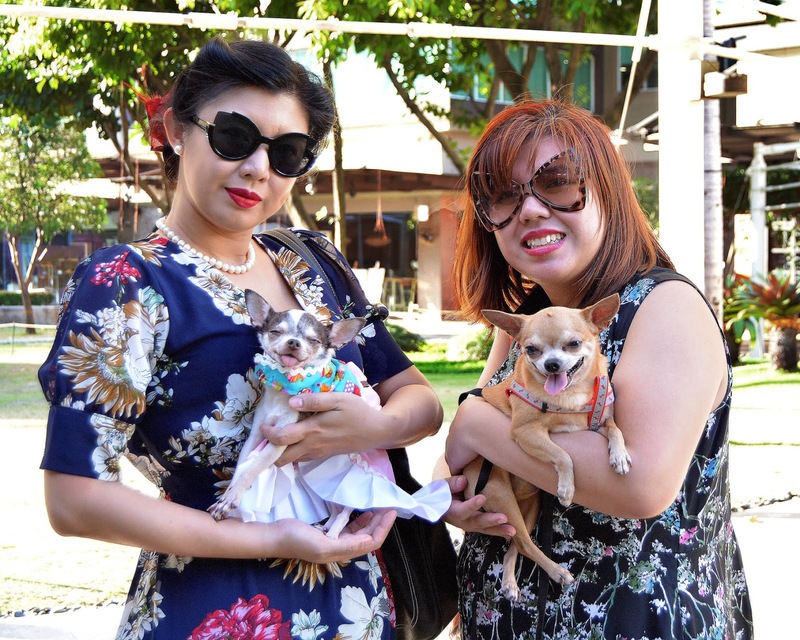 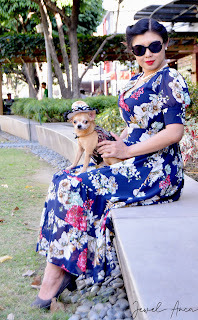 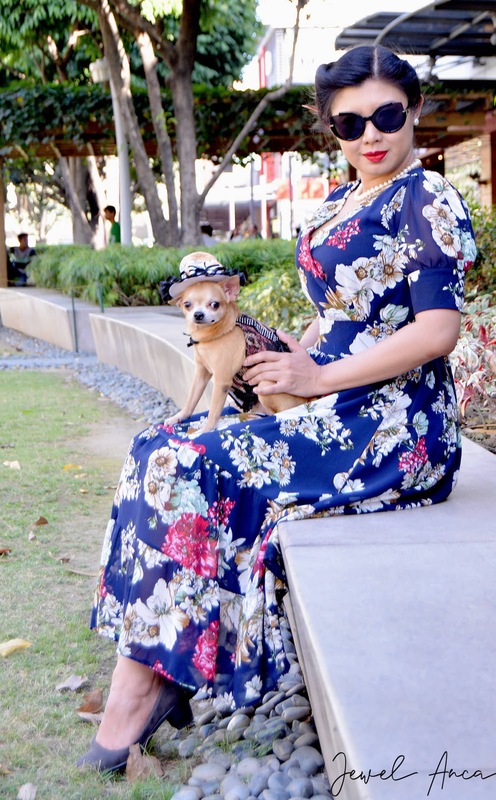 Check these fashionable pets in Bonifacio High Street! 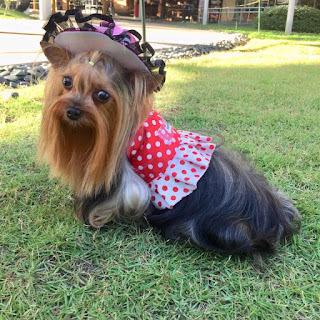 They are ready to strut their stuff! 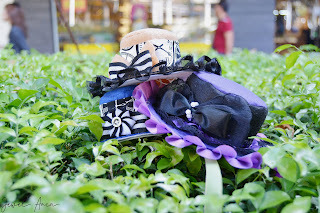 Follow Baby Moon Pawprints at facebook.com/babymoonpawprints and instagram: BabymoonMaita. 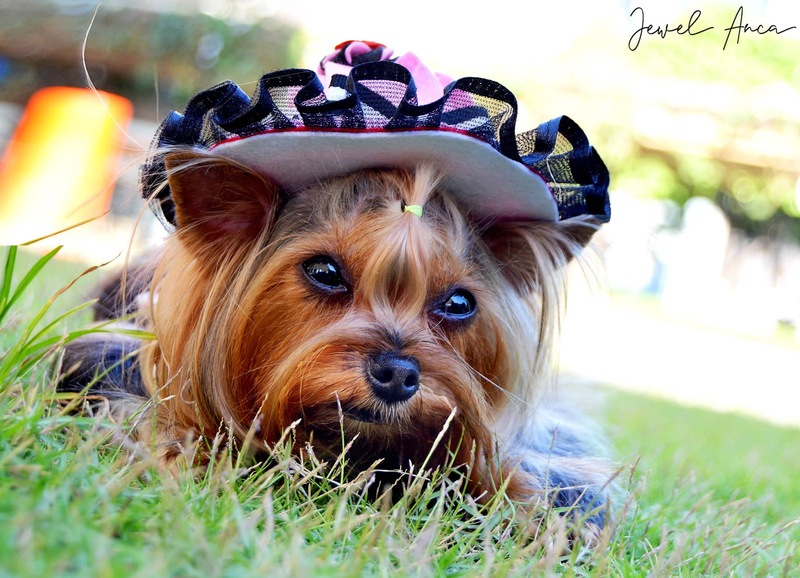 Special thanks to Jewel Anca of Jewel Anca Photography. Contest Announcement! Hat Hats Hooray!